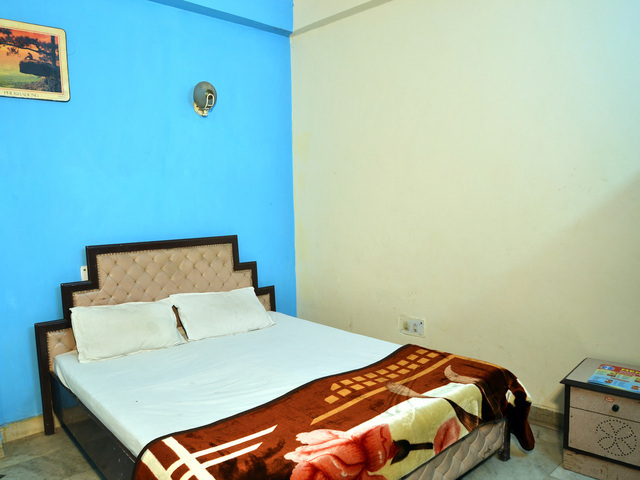 Hotel Sahara International Deluxe is an ideal place for both business and leisure travelers considering its prime location. 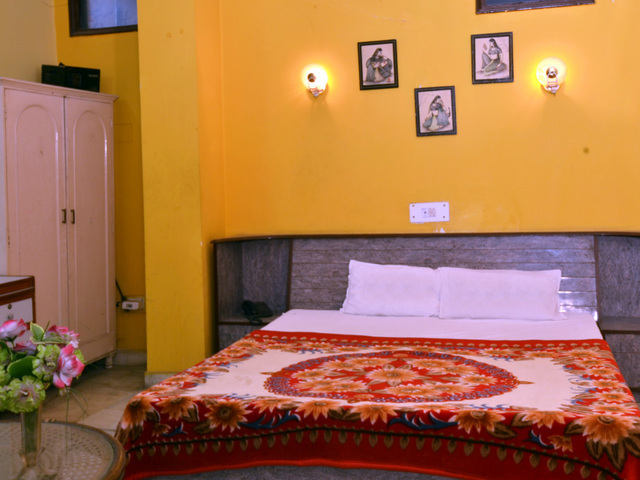 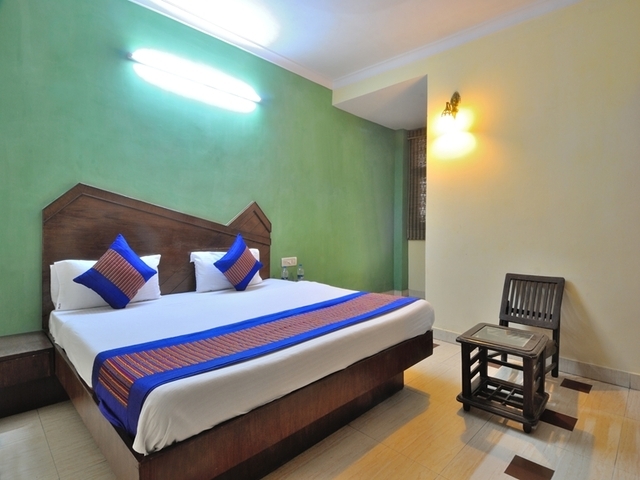 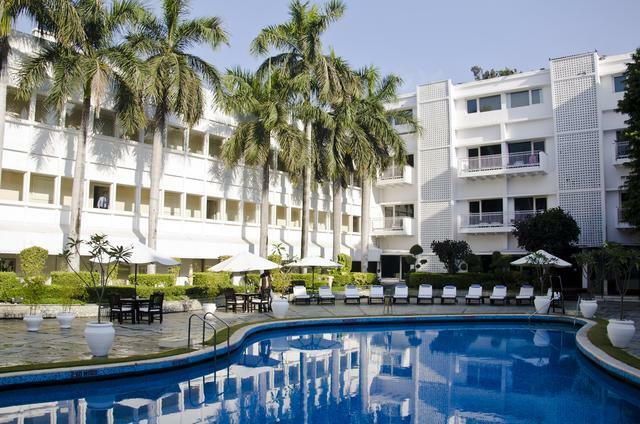 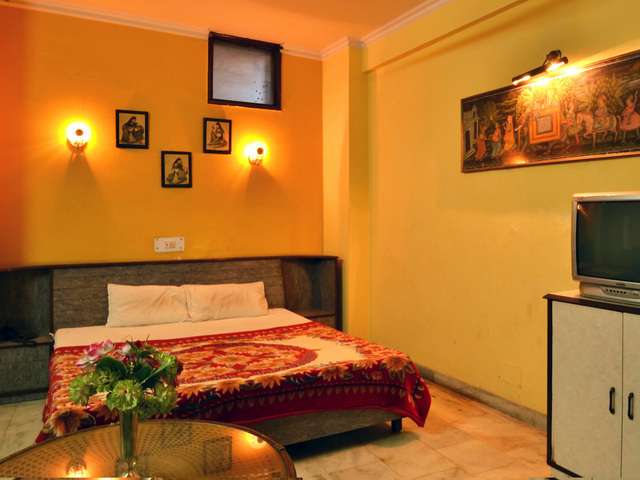 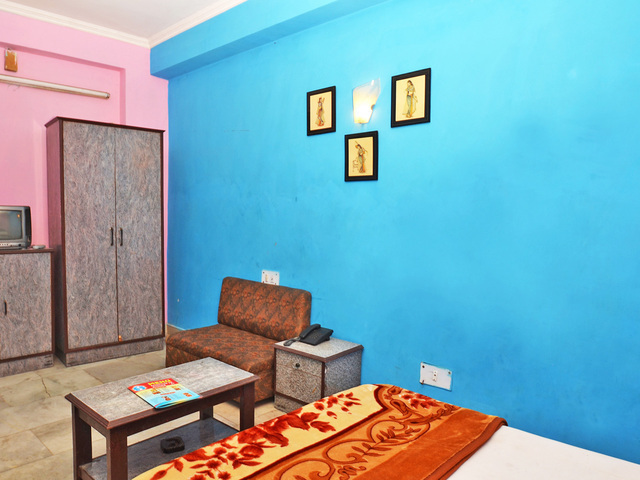 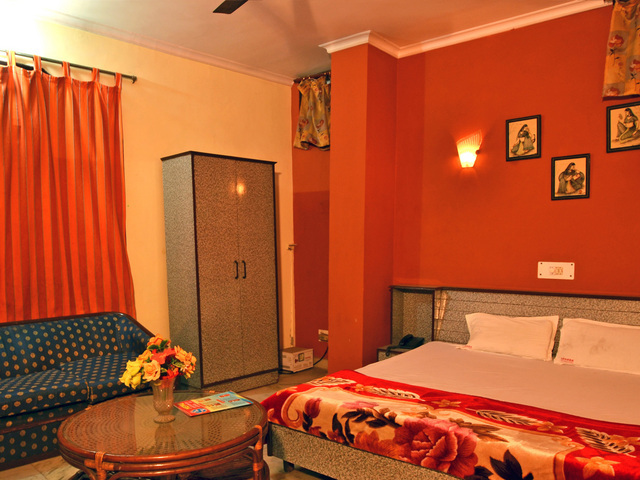 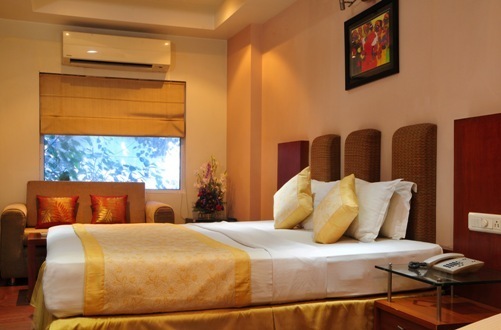 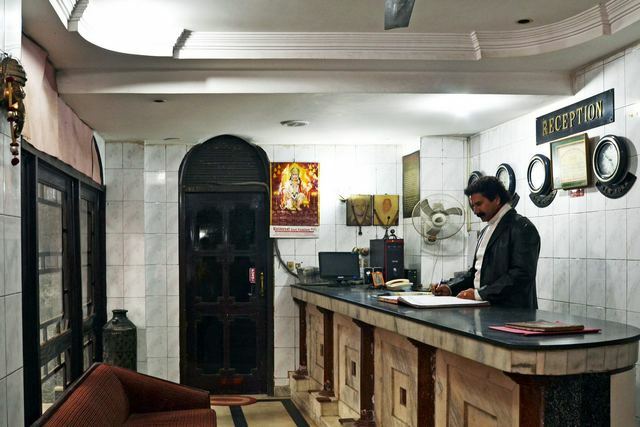 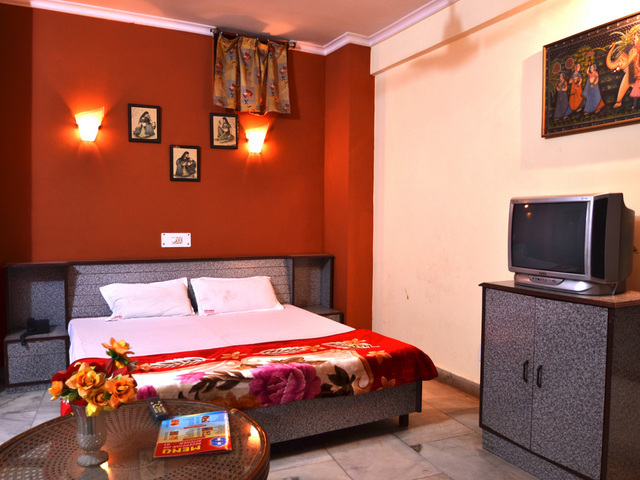 Well-equipped with modern amenities, the hotel has homely ambience. 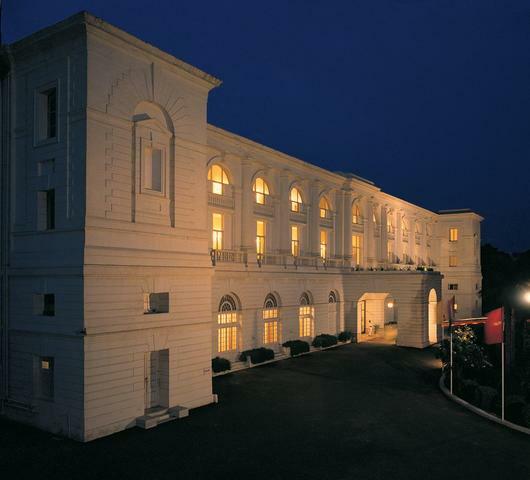 It is a 2 star hotel with an in house restaurant. 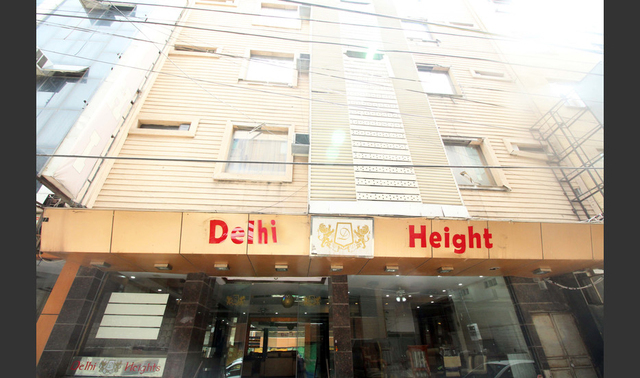 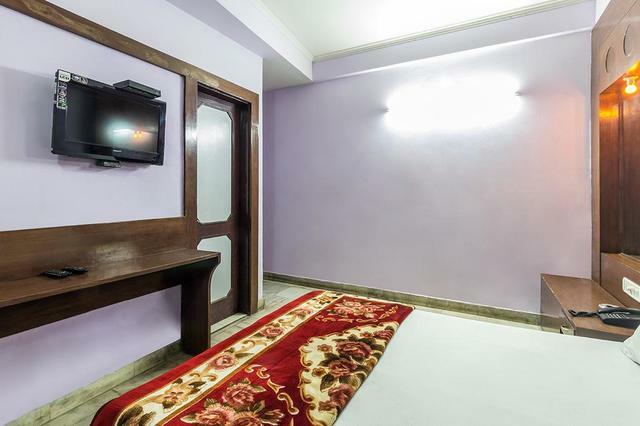 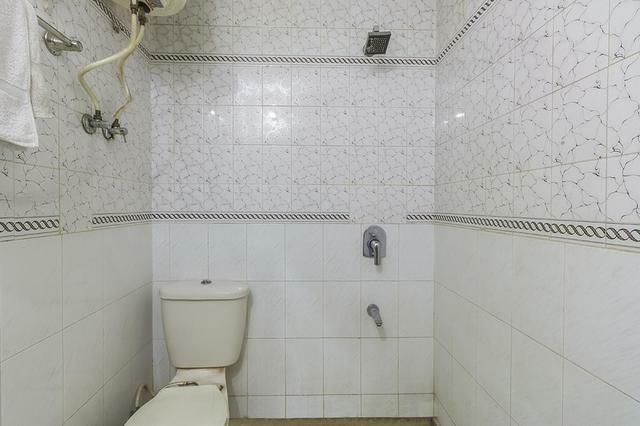 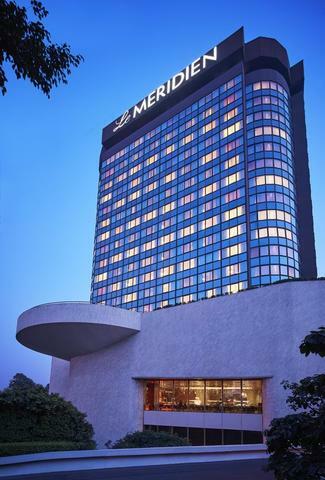 This hotel is situated at Sangtrashan Road in Paharganj, which is proximate to the city's commercial and shopping hub Connaught Place. 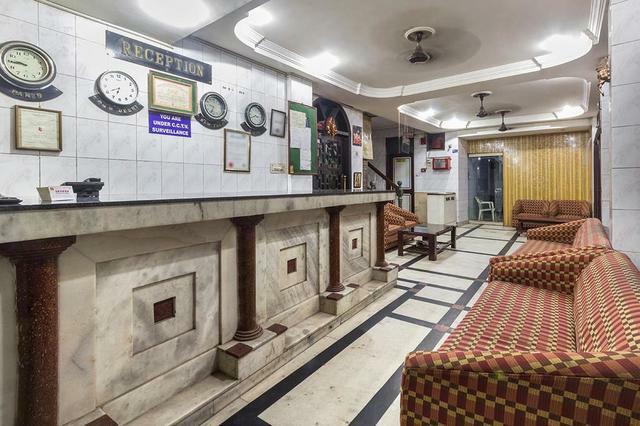 Mainly due to the location, this hotel becomes the ideal spot for all the vacationing travellers, domestic and international. 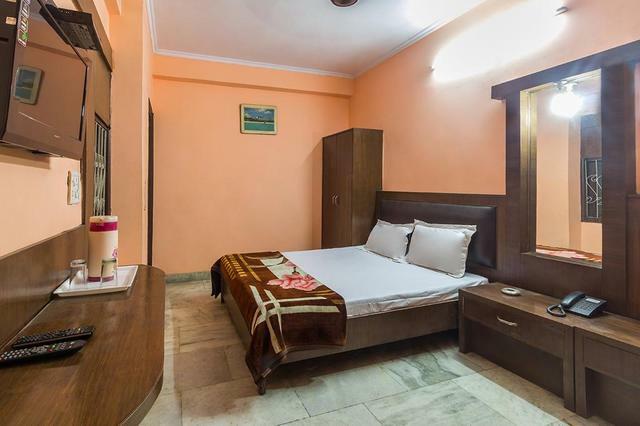 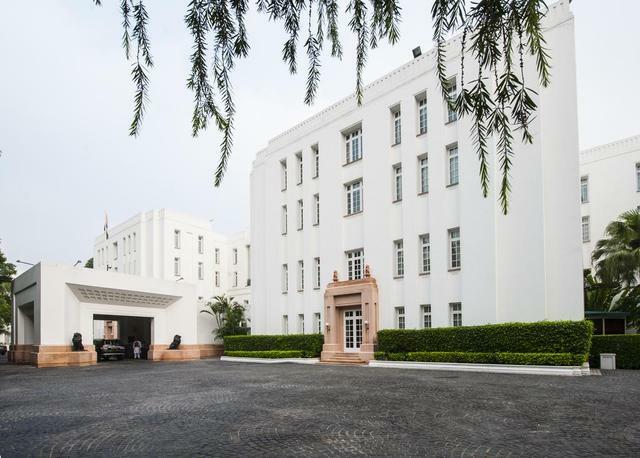 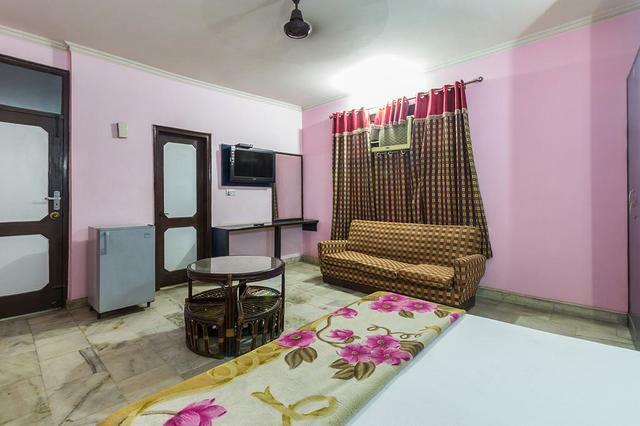 Famous cultural spots like Jantar Mantar (approx 3 km) , Jama Masjid (approx 3 km), India Gate (approx 5 km ), Birla Mandir, Gandhi Museum and Red Fort are at close proximity to the hotel location. 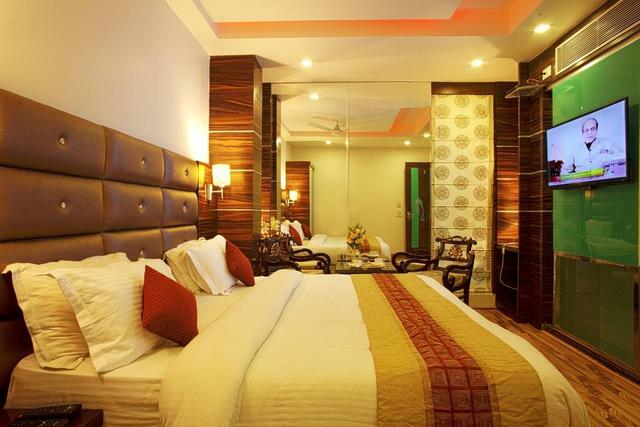 The contemporary design and decor of this hotel make it look beautiful. 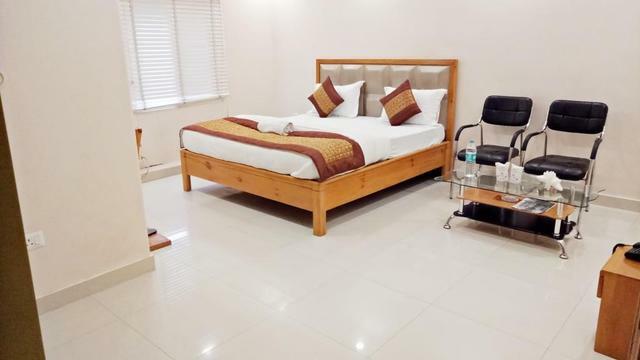 Other major facilities include in-house restaurant, laundry services, tour and travel desk, airport pick up services, and also doctor on-call facilities in case of any emergencies. 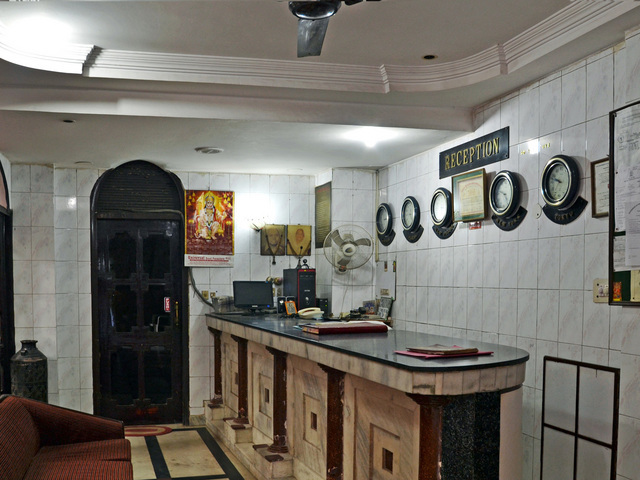 The in-house restaurant of Hotel Sahara International Deluxe serves lip-smacking authentic dishes from Chinese, Indian and Continental cuisines. 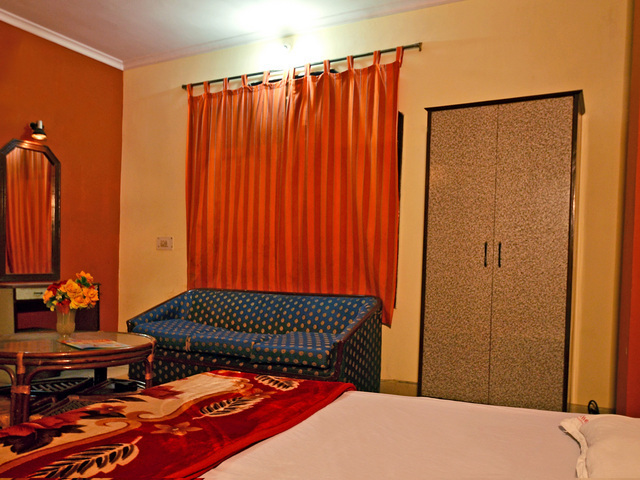 Rooms:All the rooms in this hotel are well-designed and appointed with modern amenities for the guests to use. 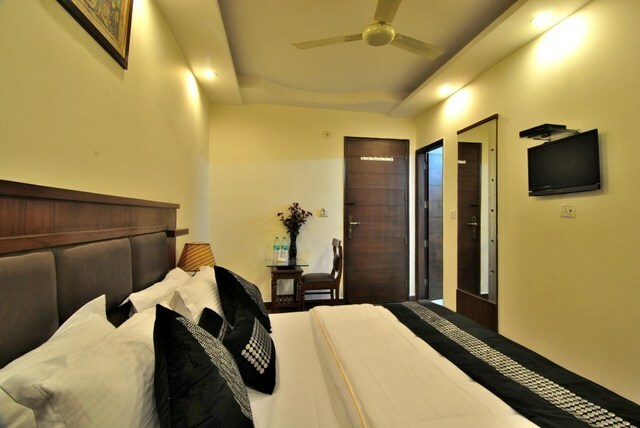 Every room is equipped with air-conditioning, television with multi-channel cable connection, 24-hours room service, telephone facility and bathroom amenities.